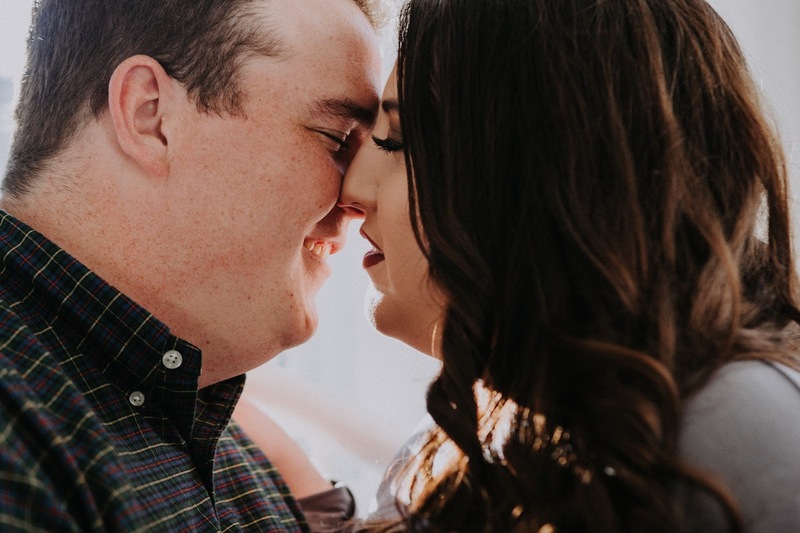 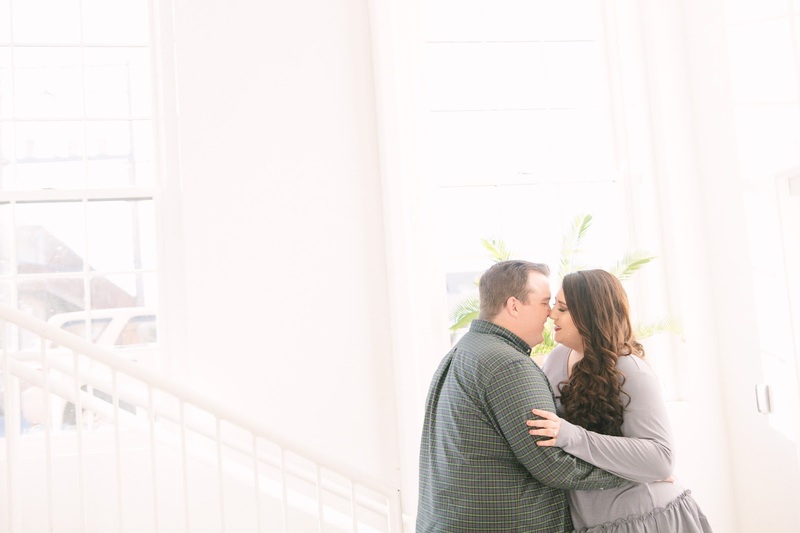 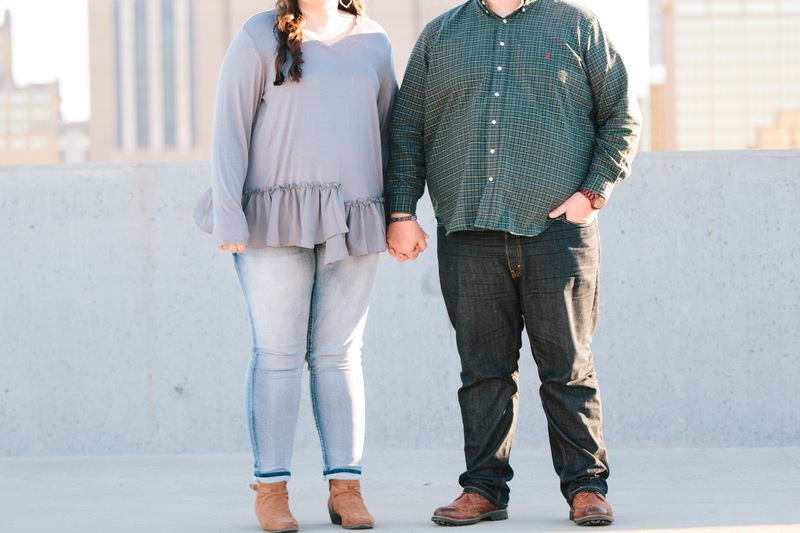 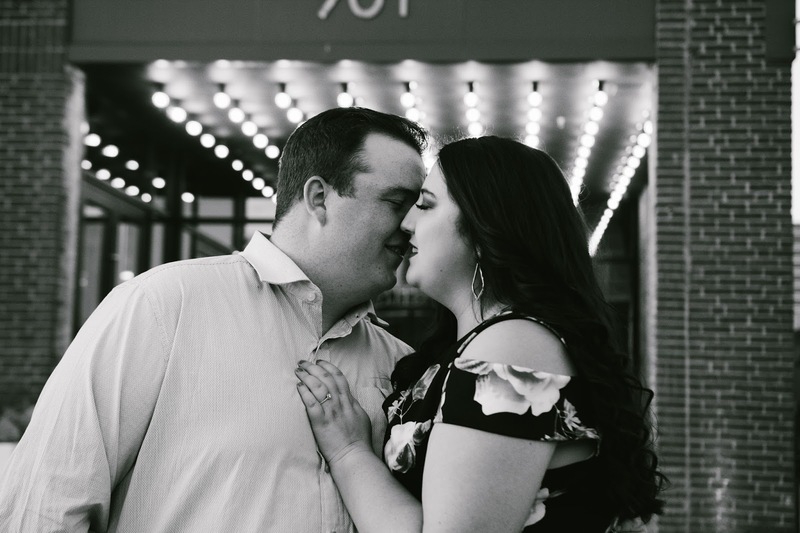 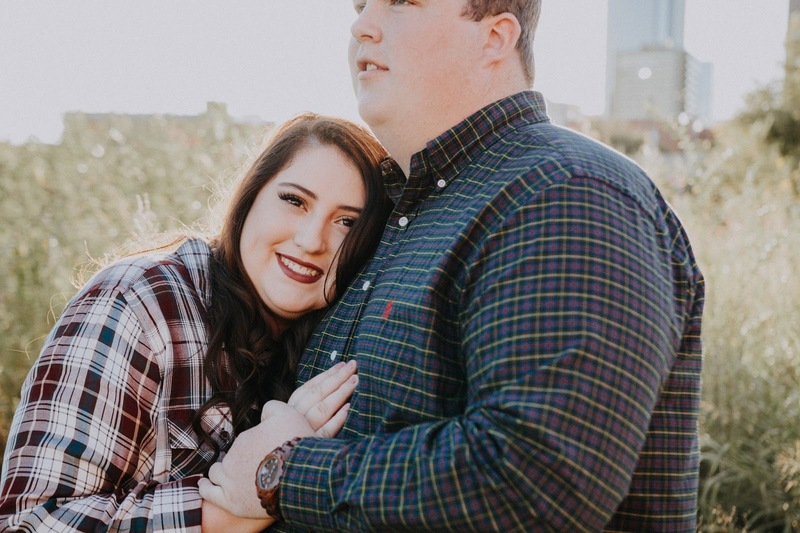 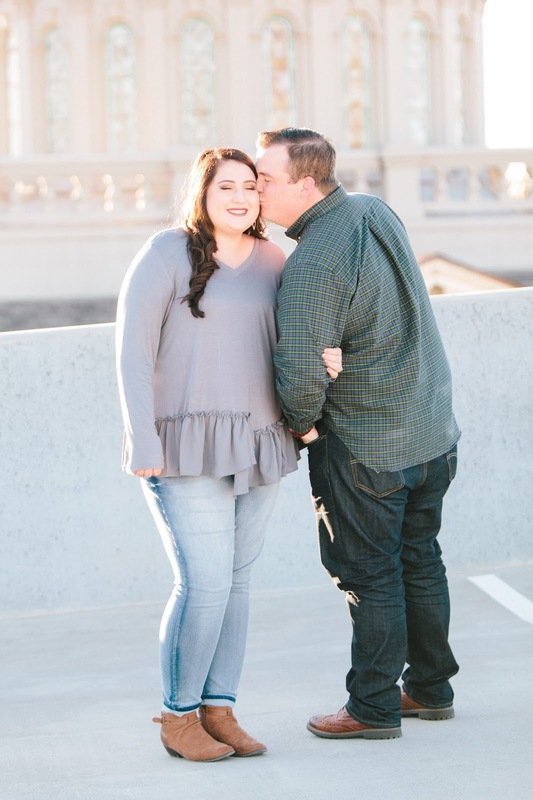 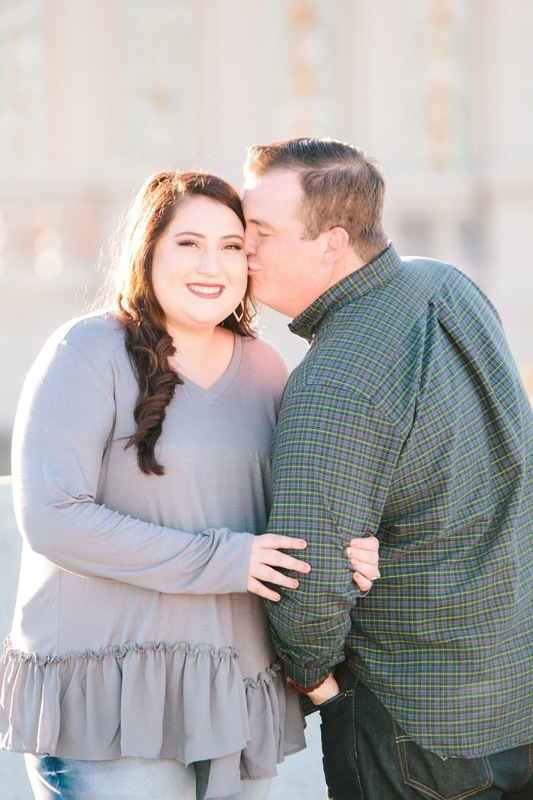 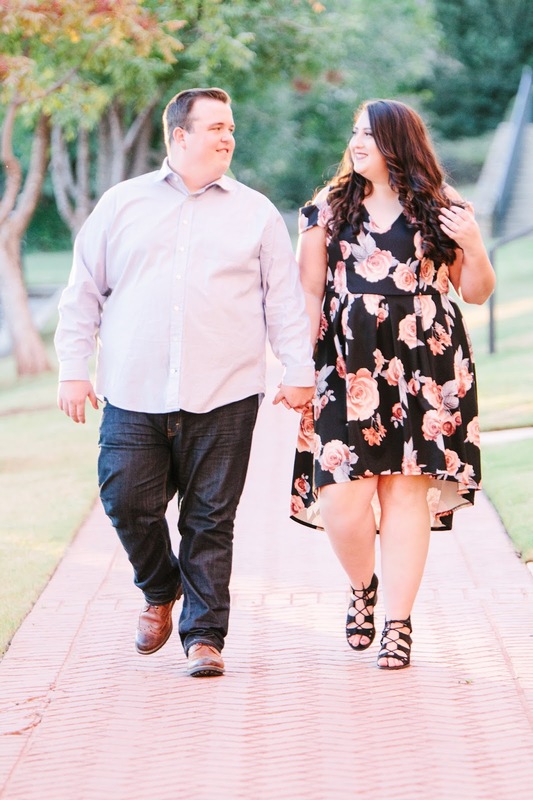 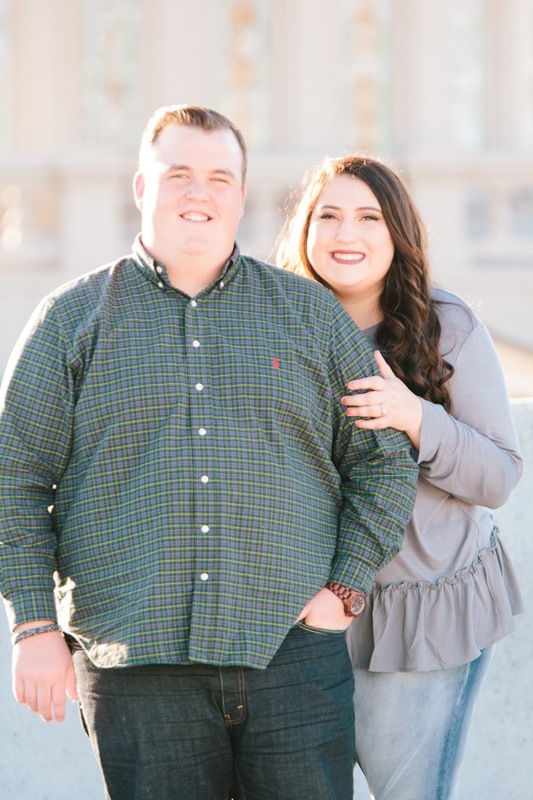 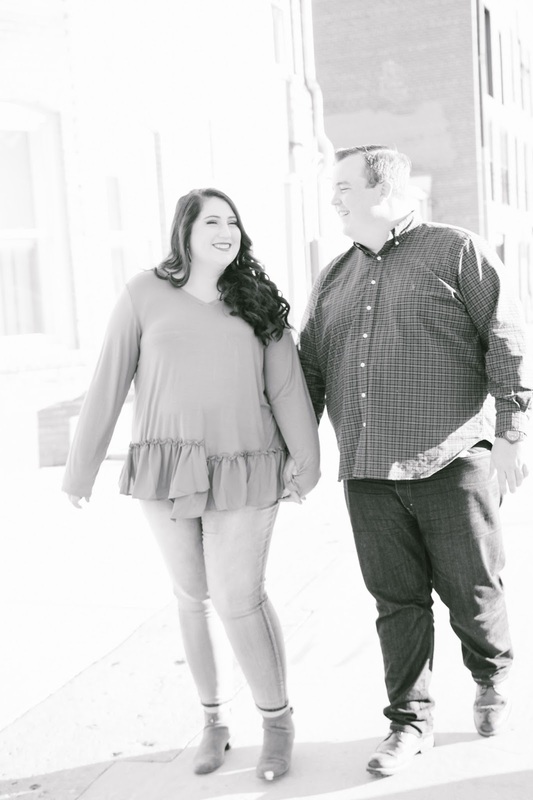 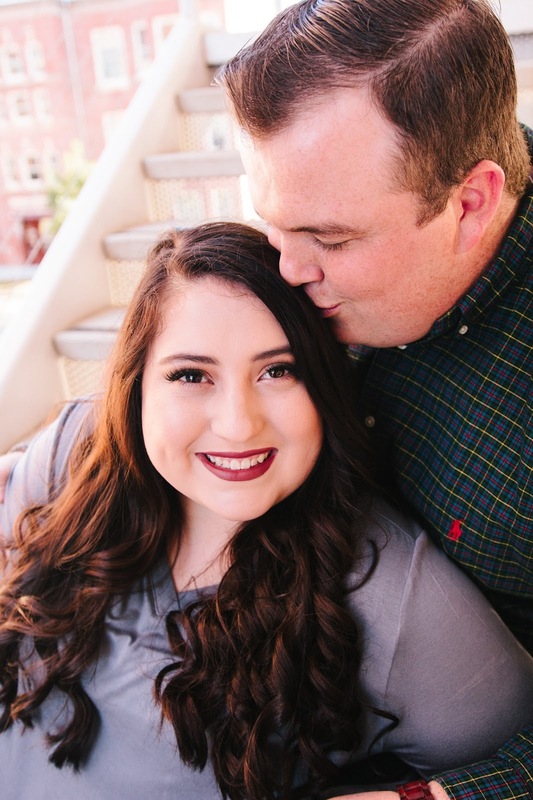 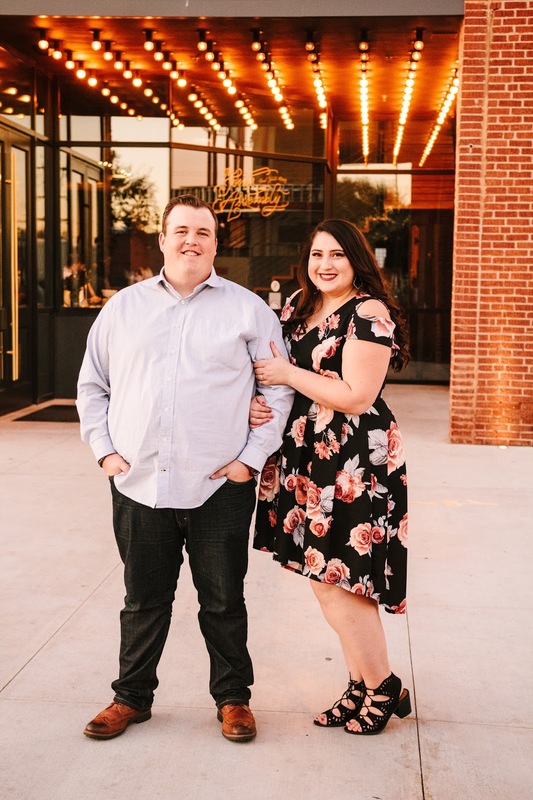 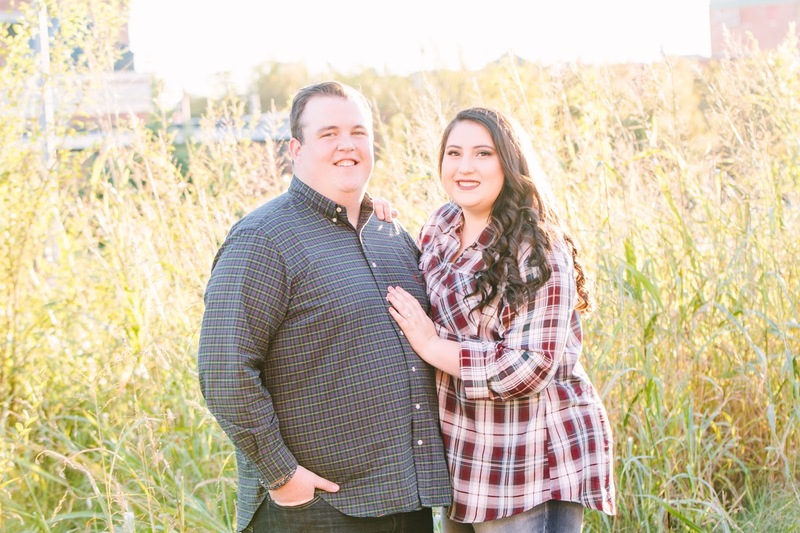 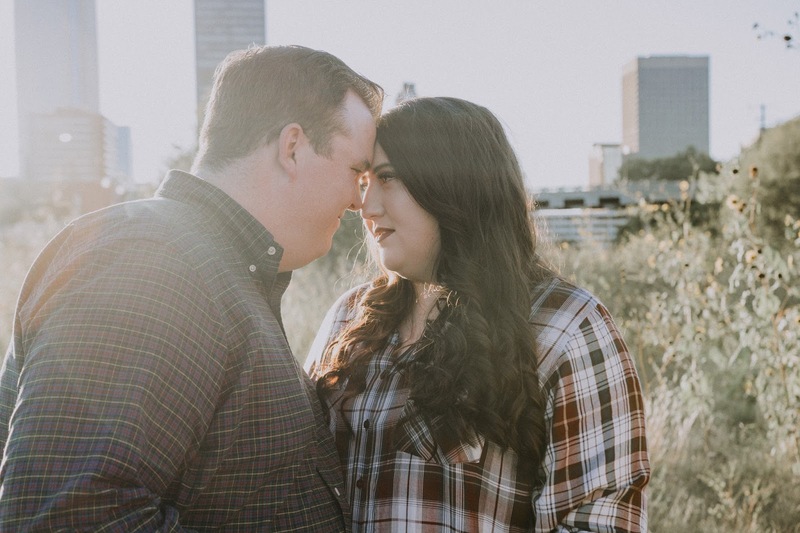 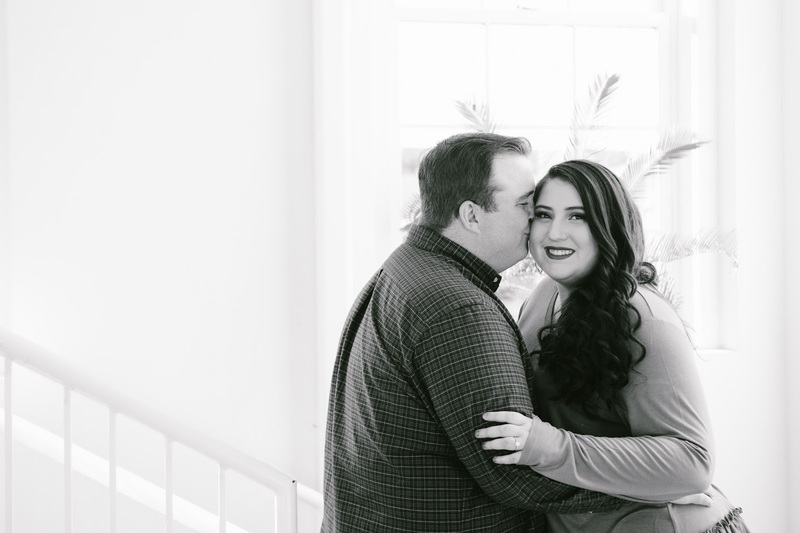 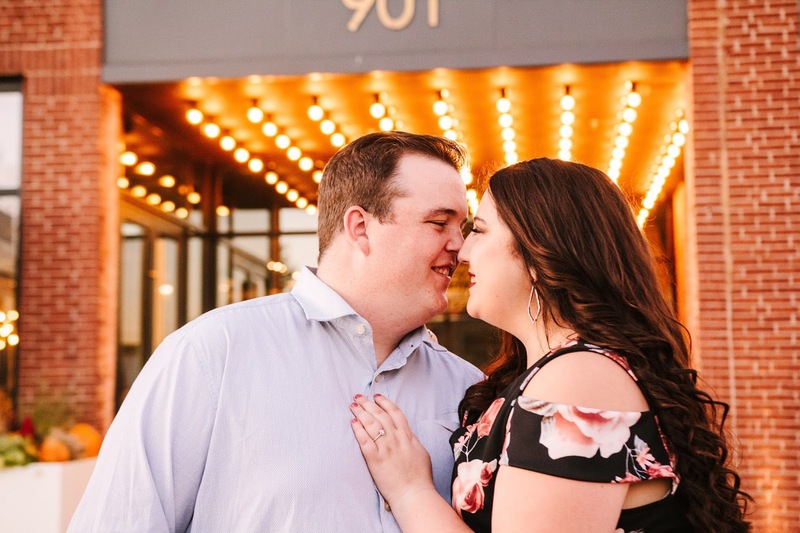 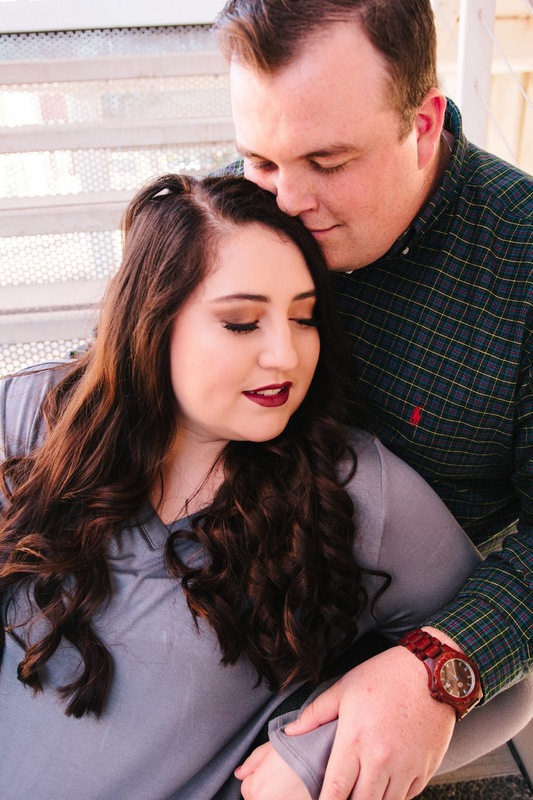 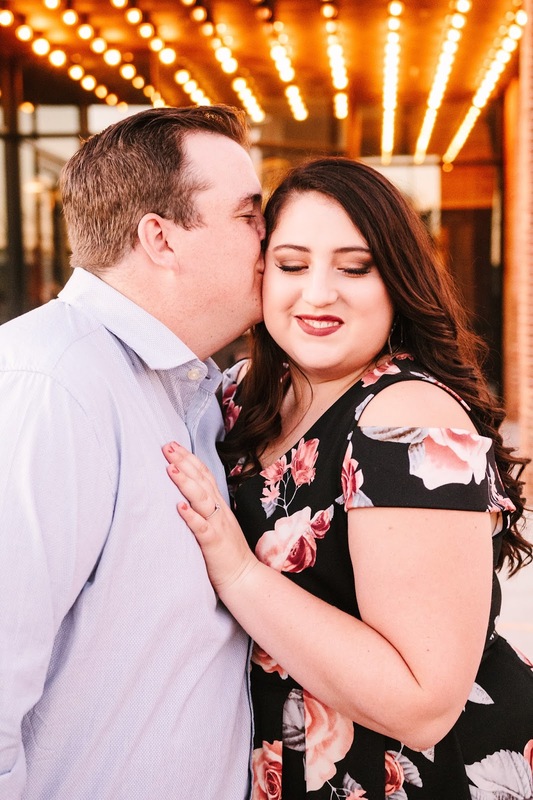 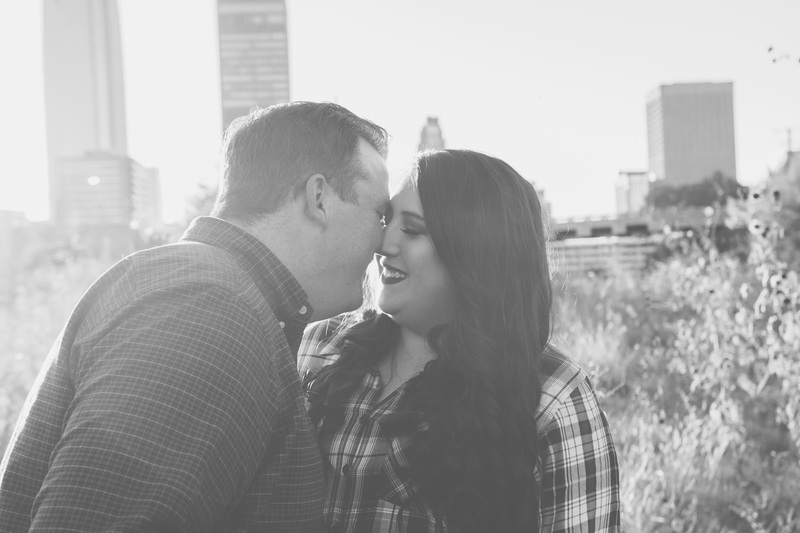 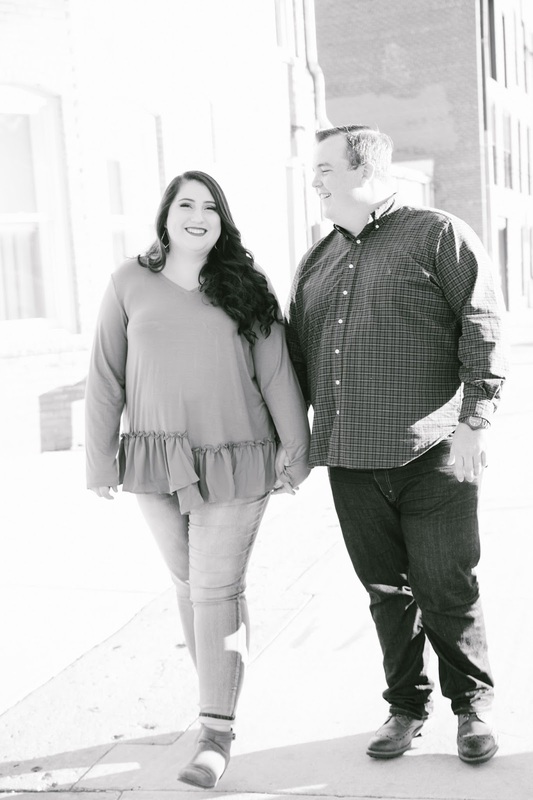 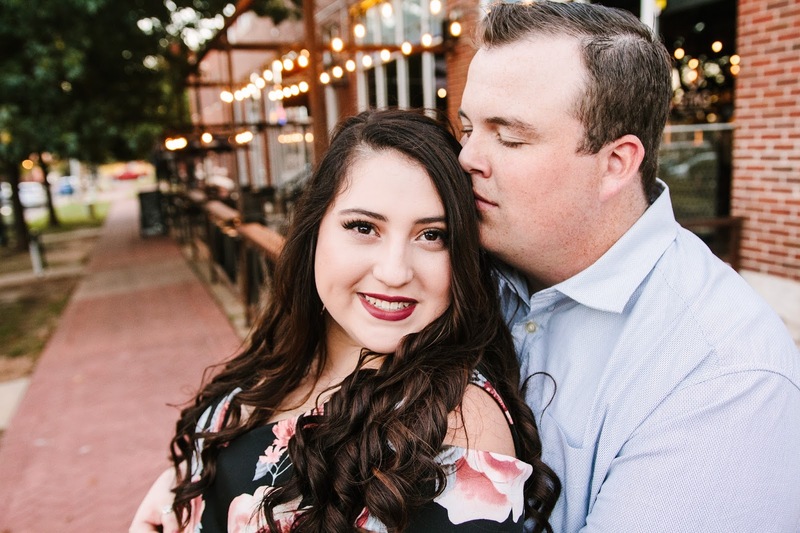 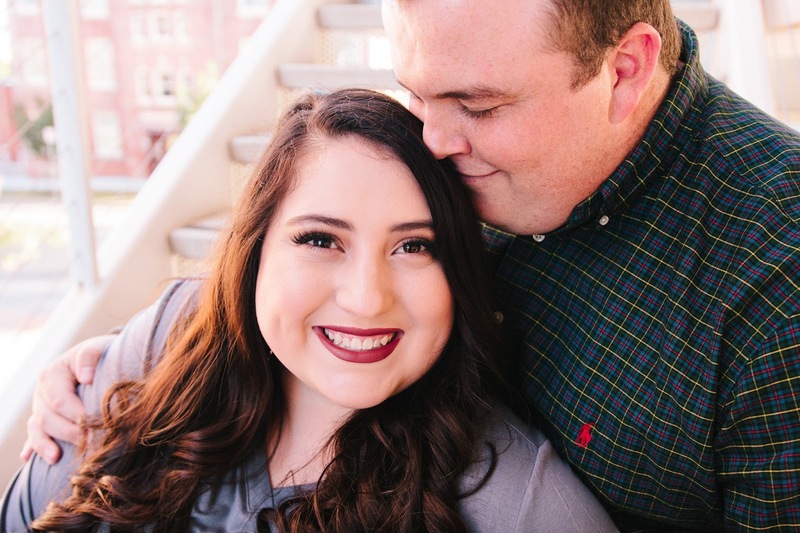 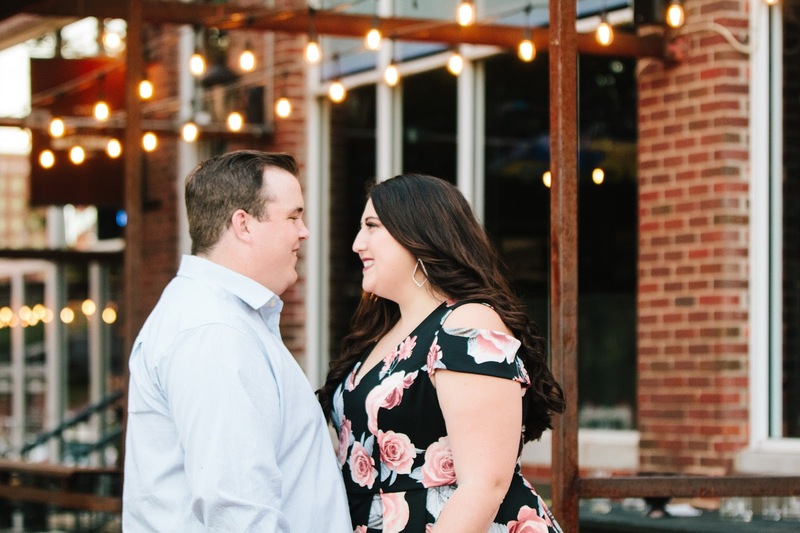 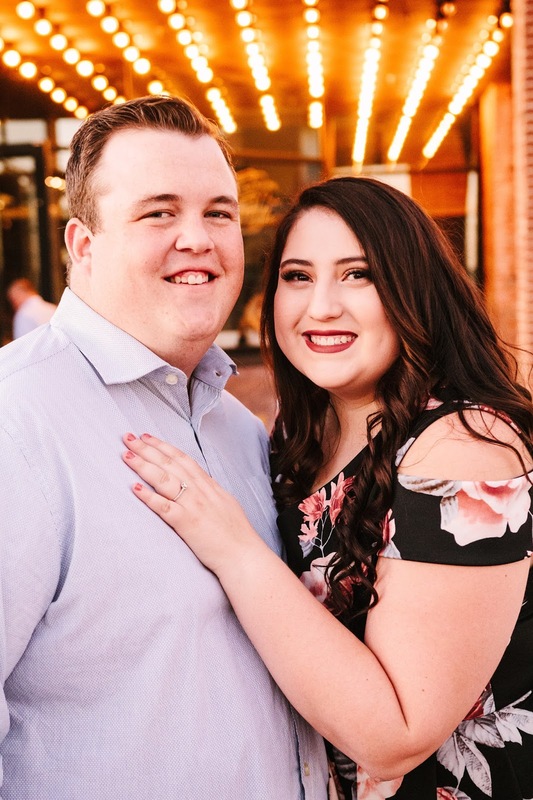 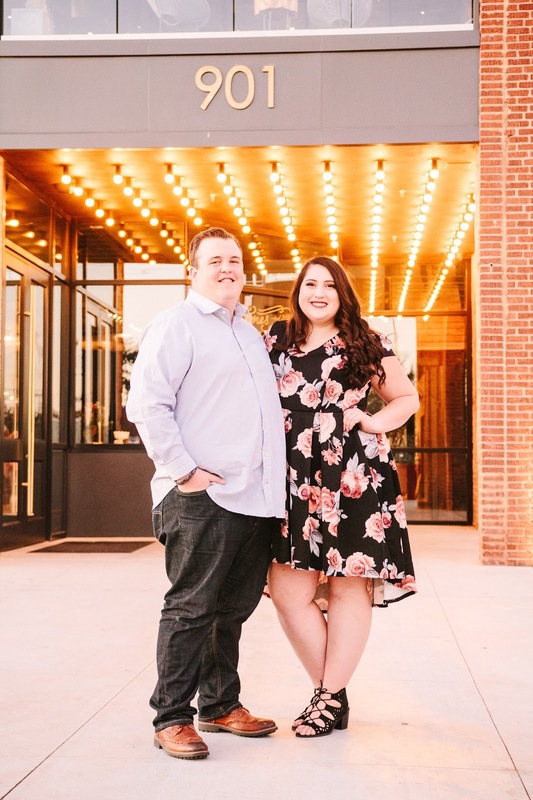 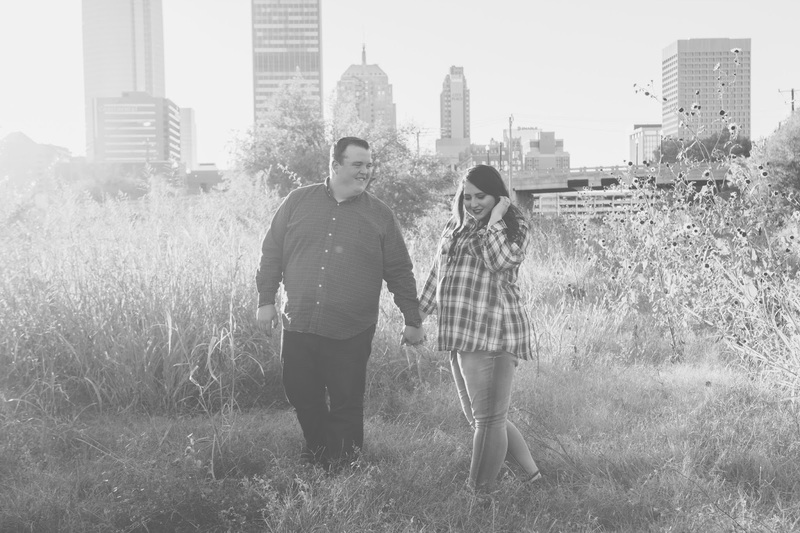 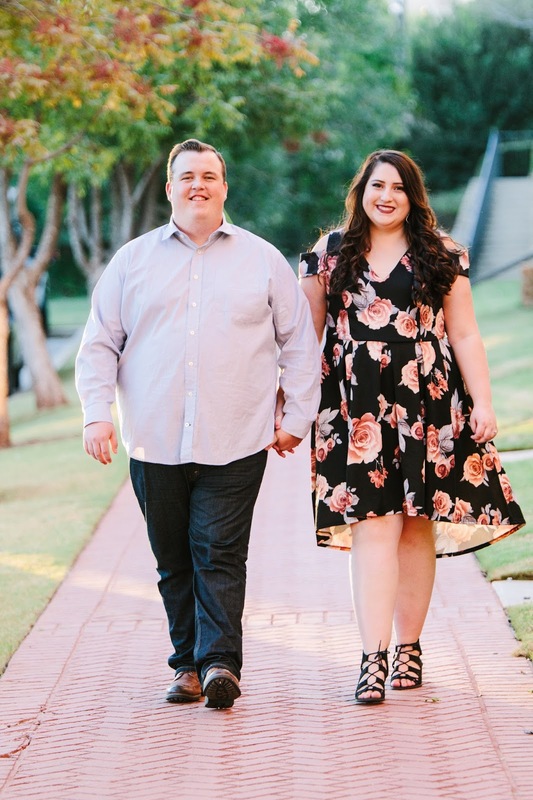 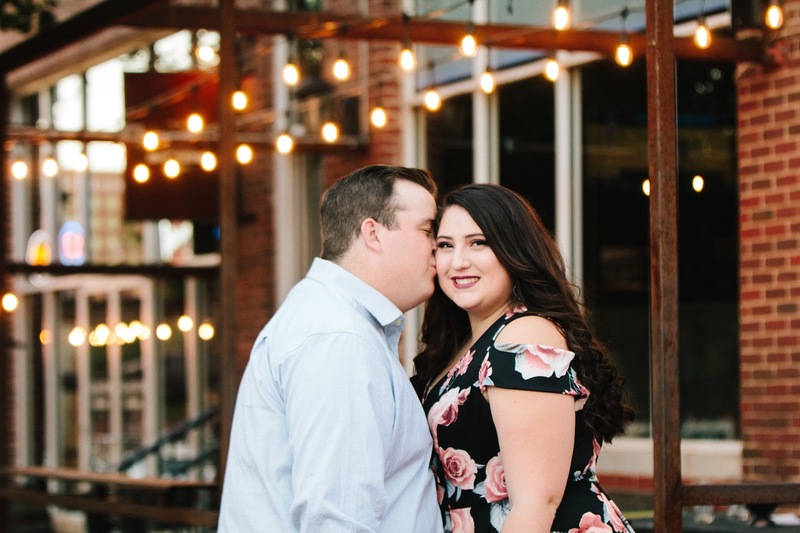 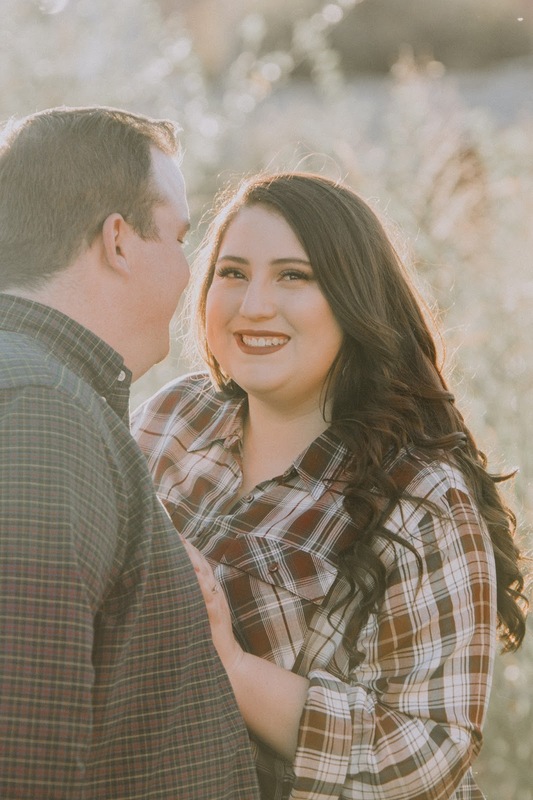 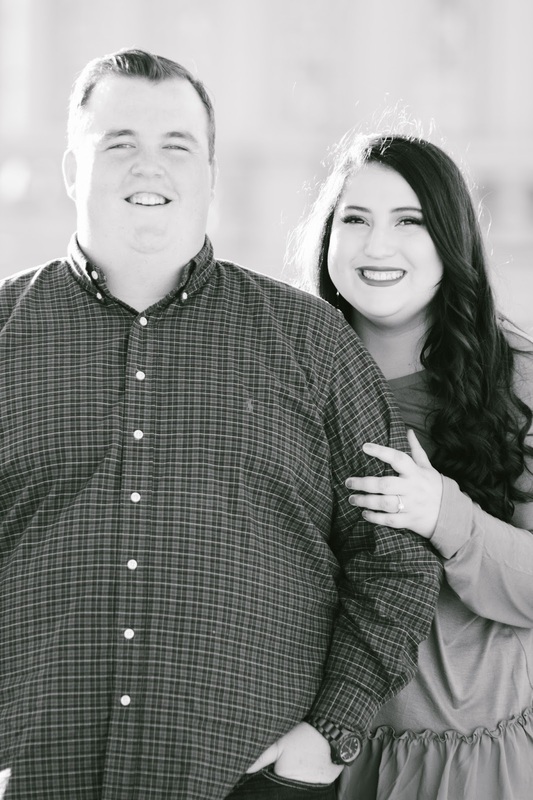 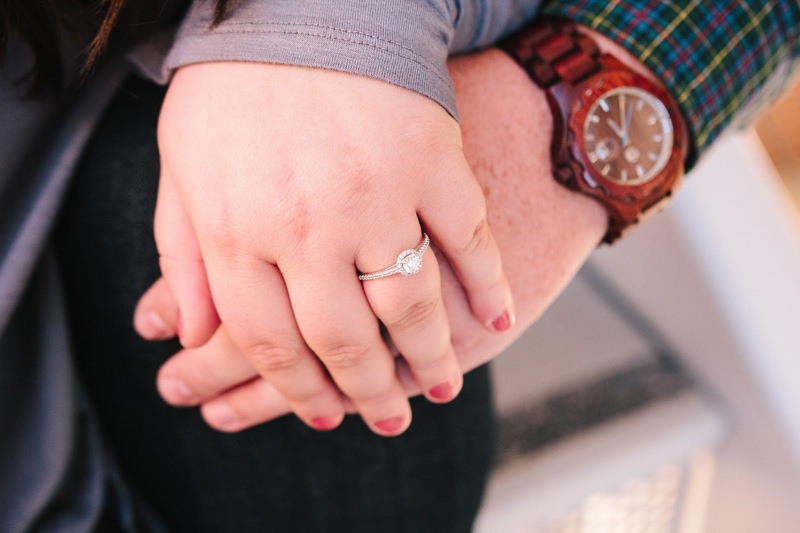 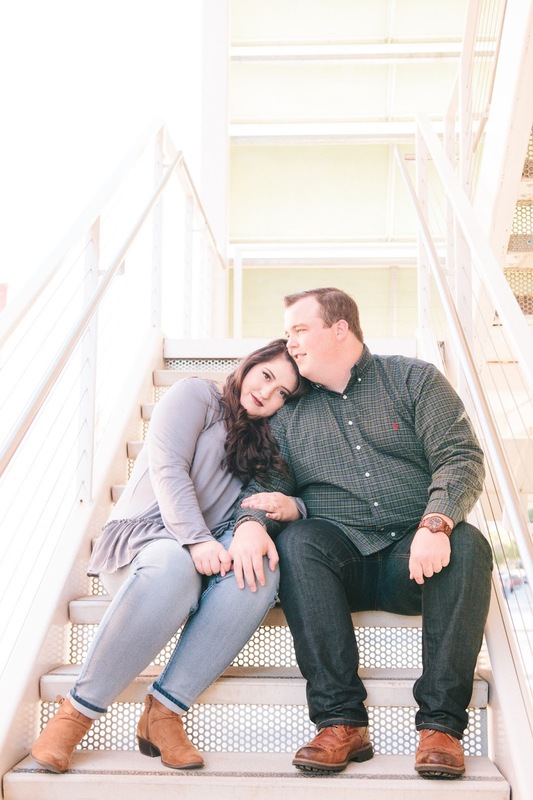 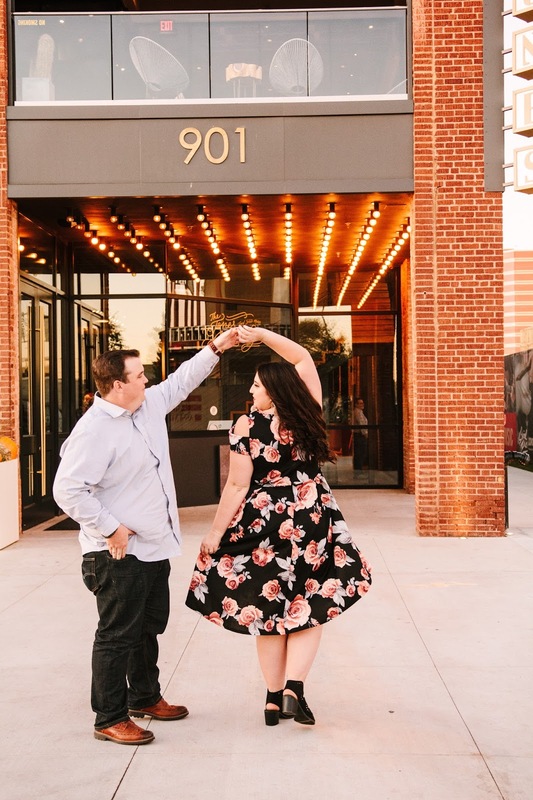 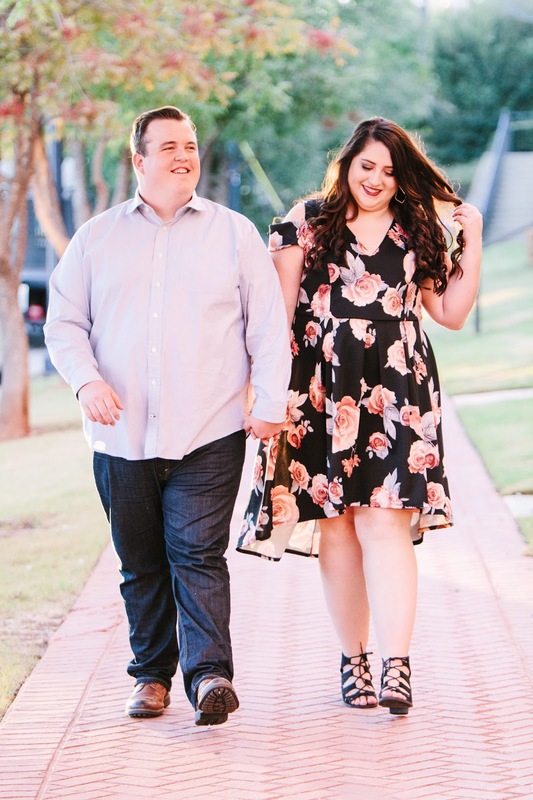 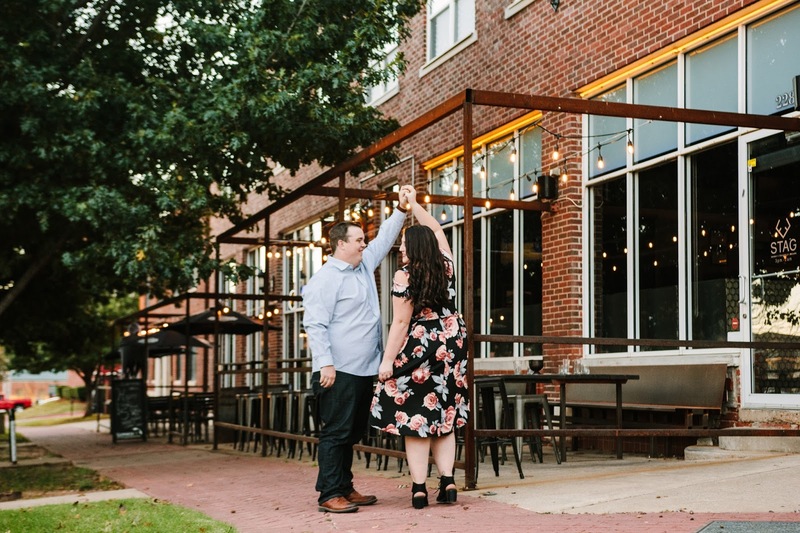 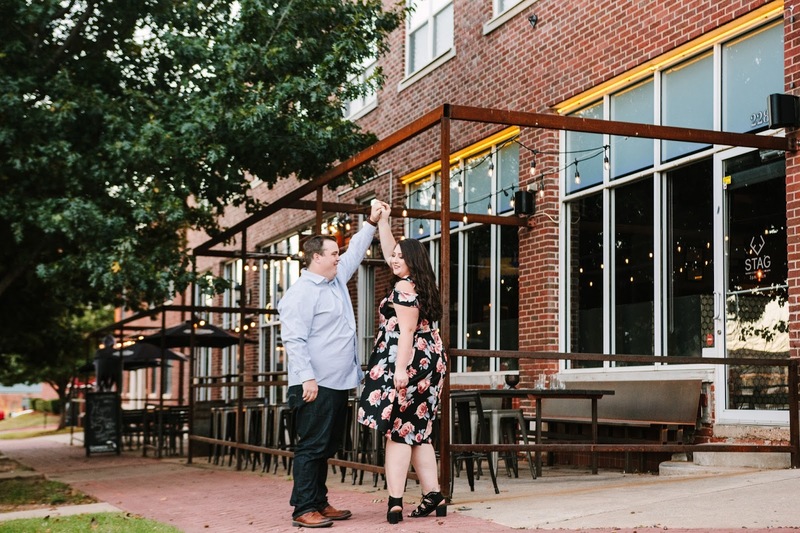 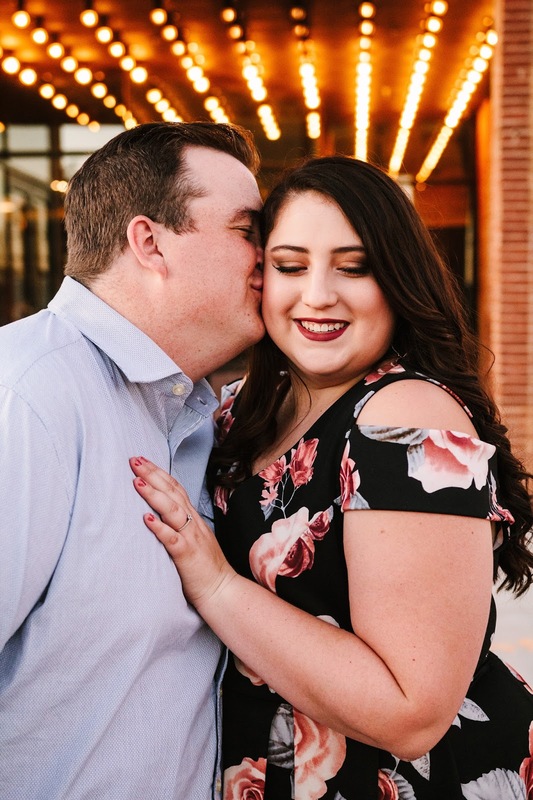 Bright lights, towering buildings, and the buzz of city life – that’s what we had in store for us throughout Braden & Kennedy’s vibrant engagement session in Oklahoma City. 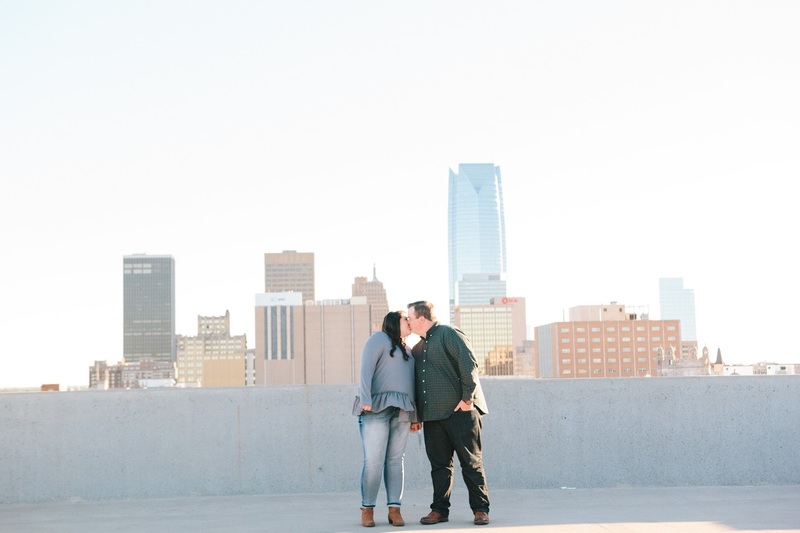 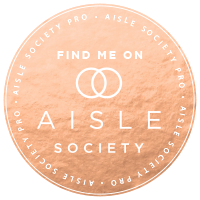 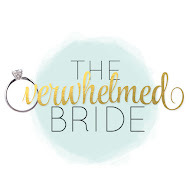 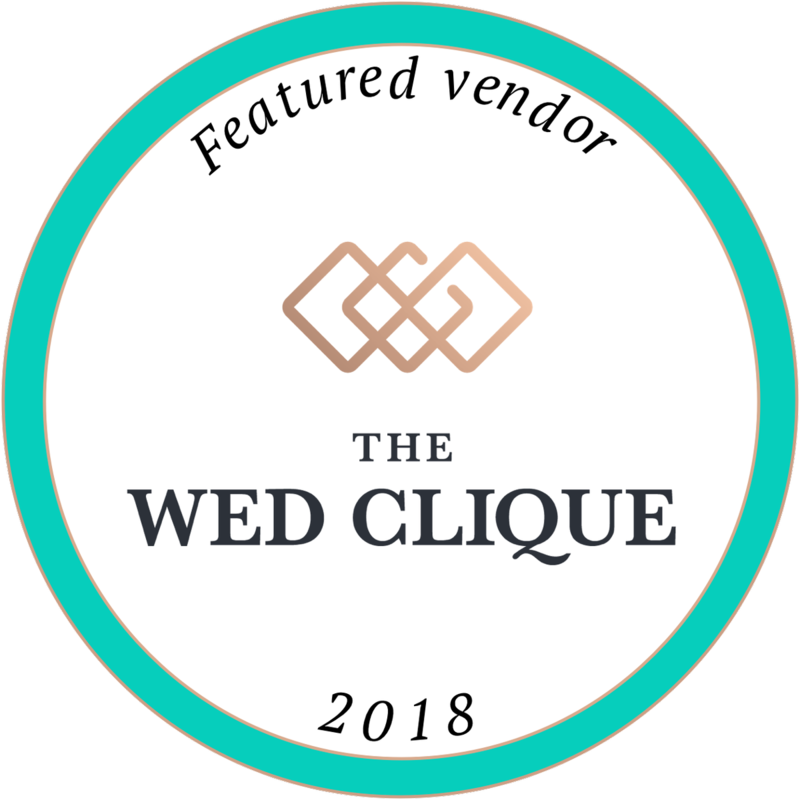 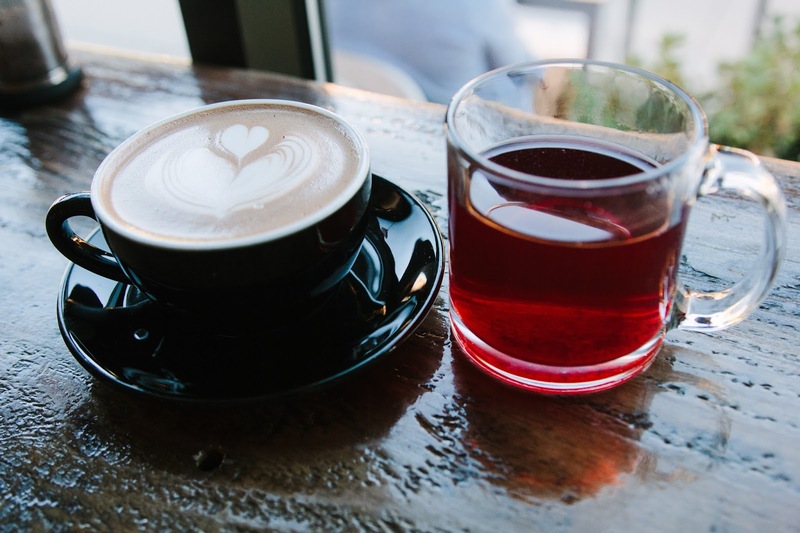 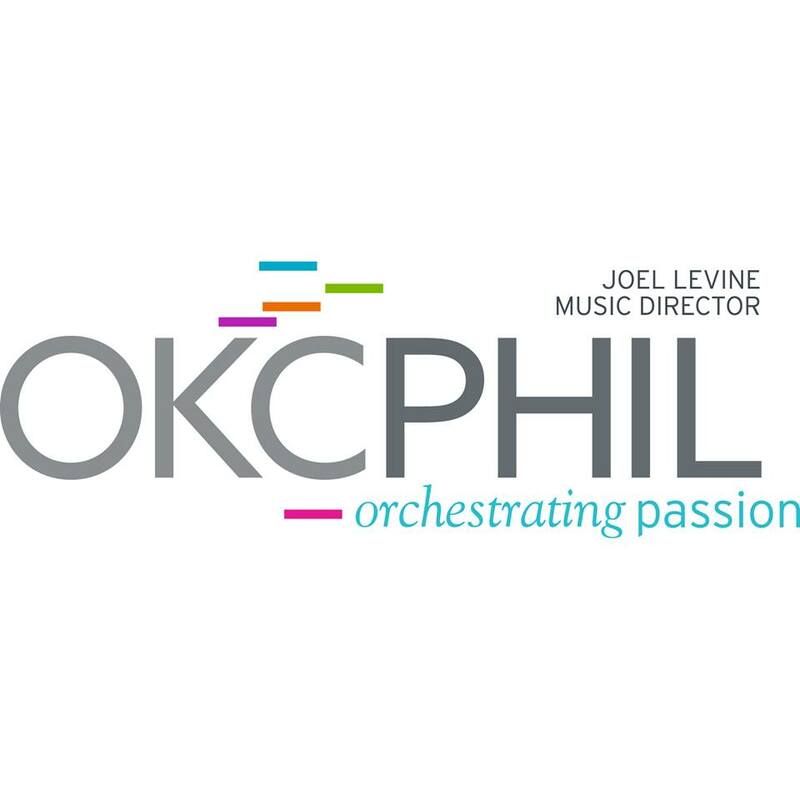 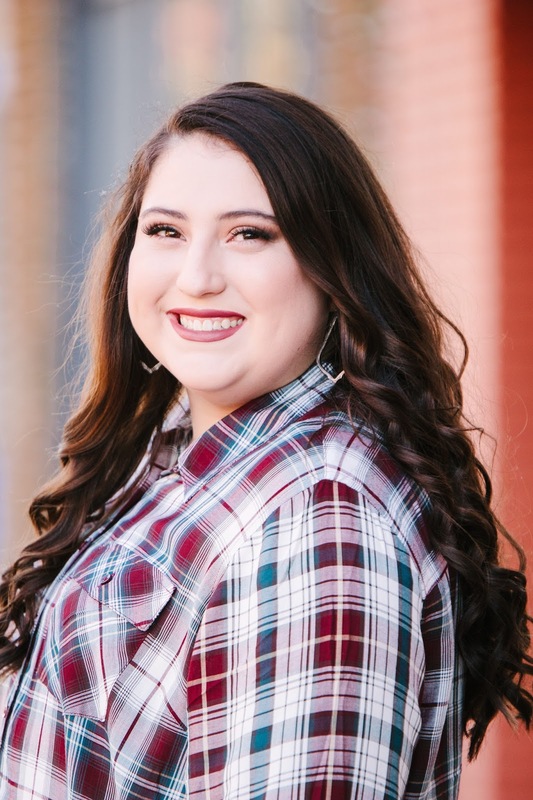 We hit the bustling streets near downtown and I am so excited that we were able to use Coffee Slingers as a backdrop, along with the Oklahoma City Skyline & local hotspots! 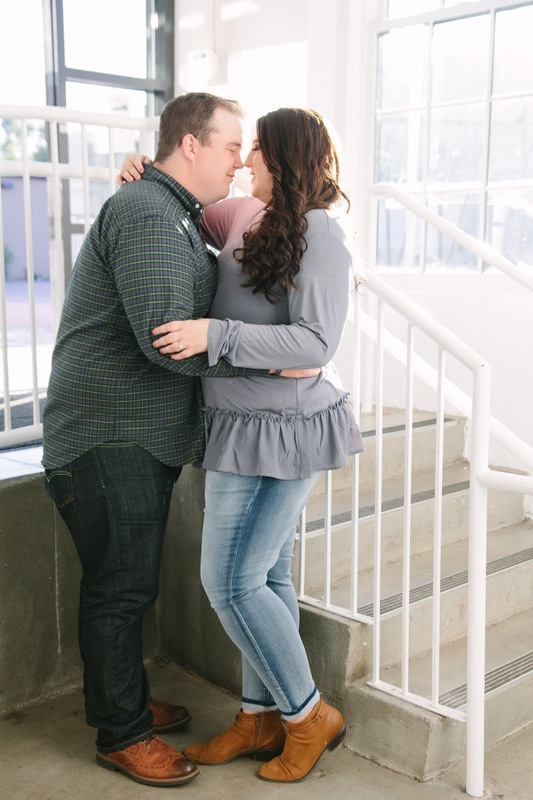 These two were full of energy, and I love that they wore a casual outfit and a complimentary semi-formal outfit. 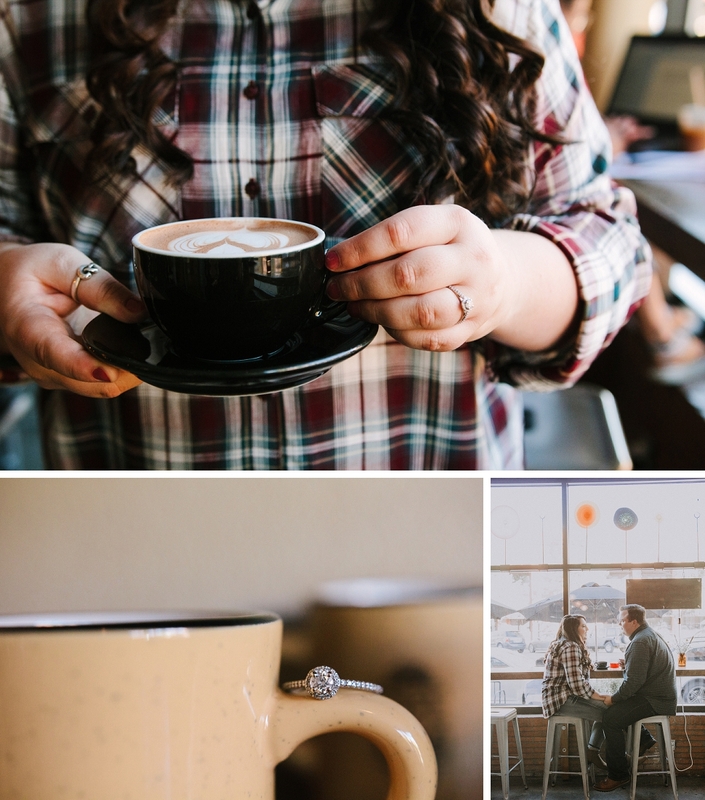 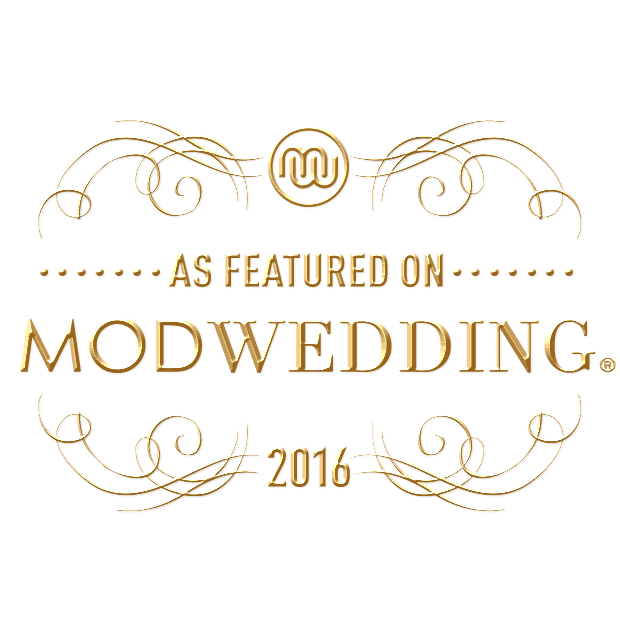 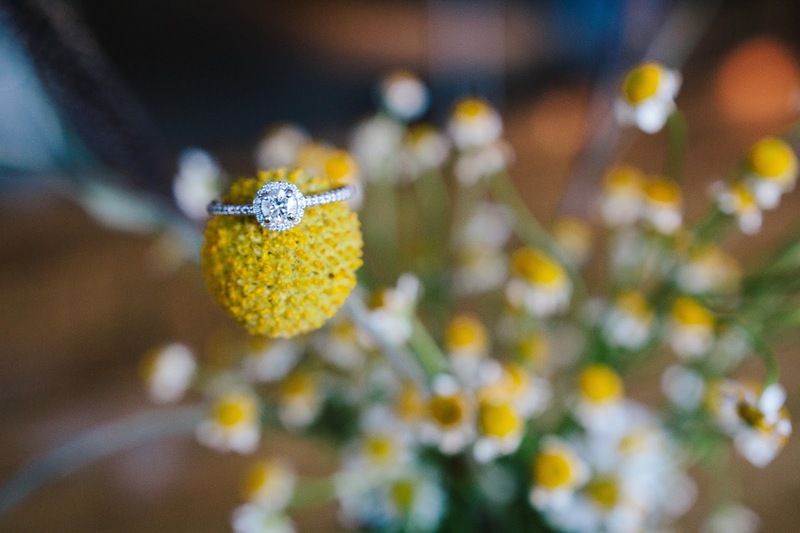 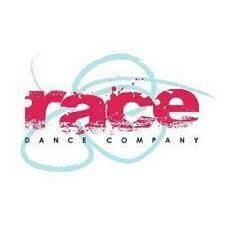 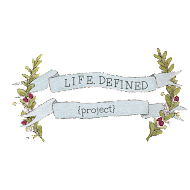 It was the perfect complement to the colorful, electric city backgrounds we were working with throughout the shoot.